Voucher gift There are 3 products. 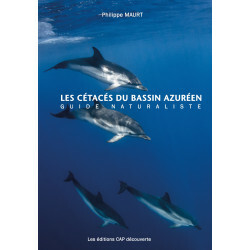 Offer a day of swimming with dolphins Download your 24 / 24H gift voucher from your account! A nominal gift voucher will be sent to you when purchasing Choose the date you want to use the coupon.The gift voucher will be valid for 3 years. 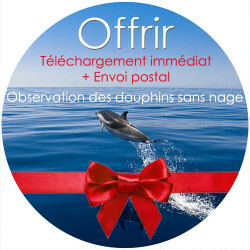 Gift a day of whale, dolphin watching Download your 24 / 24H gift voucher from your account!A nominal gift voucher will be sent to you when purchasing. Choose the date you want to use it later. The gift voucher will be valid for 3 years.